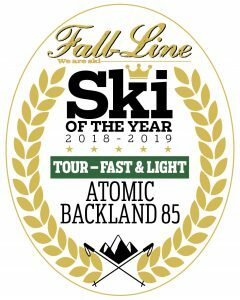 New for 18/19 is the 85 in Atomic’s ever-growing Backland range and this certainly does not disappoint. Thanks to its superlight poplar/karuba woodcore and carbon backbone this ski weighs in at 2270g for a pair of 172s. 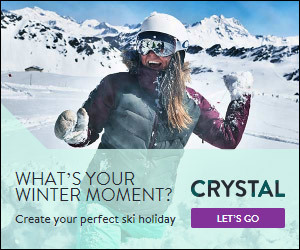 Don’t let that put you off though, as this ski has some grunt. 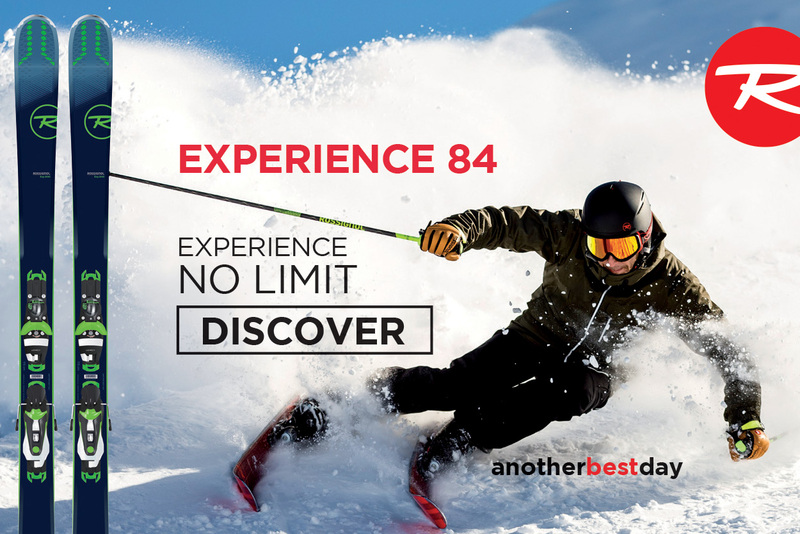 The Backland 85 is aimed squarely at a more advanced skier looking for a second multi-day set-up and, I found, at those who ski in Scotland. 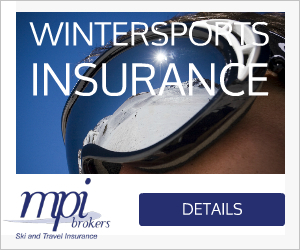 I tested this first on my doorstep near Glenshee in the famous snowy winter of 2017/18 in wind-blown crud and ice and its grip was better than many all-mountain skis. The ski is agile, grippy and really sure-footed on variable terrain. Partnered with Atomic’s own pin binding, it made for a light, quick ski uphill too. Though at the skinnier end of the touring spectrum it has HRZN Tech, which adds 10% more surface area at the tips, giving awesome floatation in powder plus less tip deflection and better tracking through chopped-up snow. All in all, these stood out as light, grippy but oh-so-beefy underfoot. Worth a look, too, are the Backland’s various-widthed siblings – 78, 95 and 107 – and the corresponding women’s models.